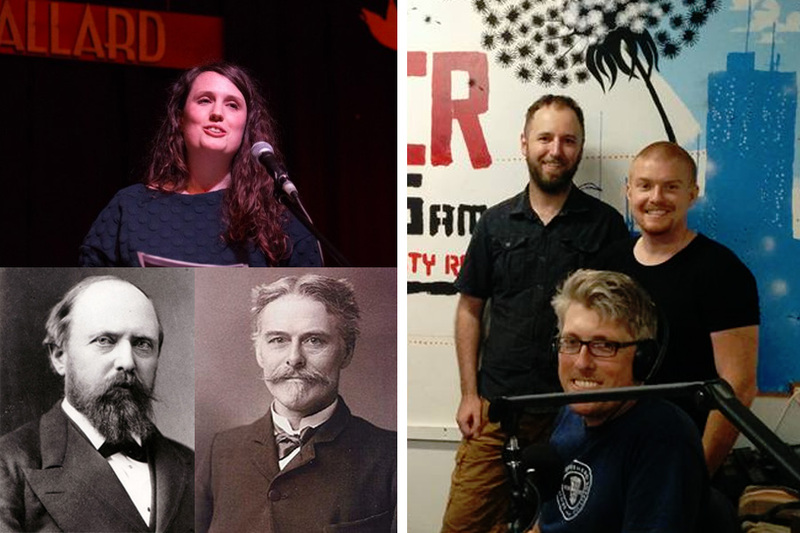 Our summer series comes to an end, with a final classic tale from the science storytelling event, the Laborastory. Museum conservator Dani Measday tells us all about the pioneer palaeontologists Othniel Charles Marsh and Edward Drinker Cope, whose bitter, competitive rivalry led to the Great Dinosaur Rush, aka "Bone Wars", of the 19th century. And for something different, we preview an extract from Chris's upcoming podcast with science communicator Michael Patterson on the science of superheroes. They speak to aspiring Mars astronaut Josh Richards about whether travelling to other planets could give you superpowers.